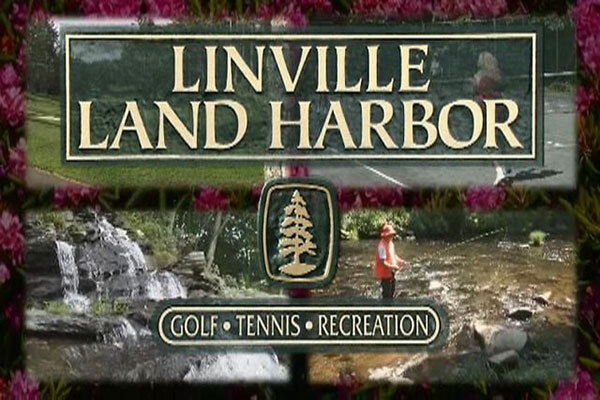 Linville Land Harbor has homes or everyone – from young couples to retirees. Located in historic Linville North Carolina. Land Harbor boasts an assortment of activities guaranteed to please the most discriminating buyer. Relaxed and unpretentious, Land Harbor has something to offer every member of the family. With golf, tennis, fishing, hiking, shuffleboard, bridge, billiards, and so much more, Linville at Land Harbor is waiting for you to find out just how much the High Country of North Carolina has to offer. Call us, and let us introduce you to one of the best kept secrets in the area.